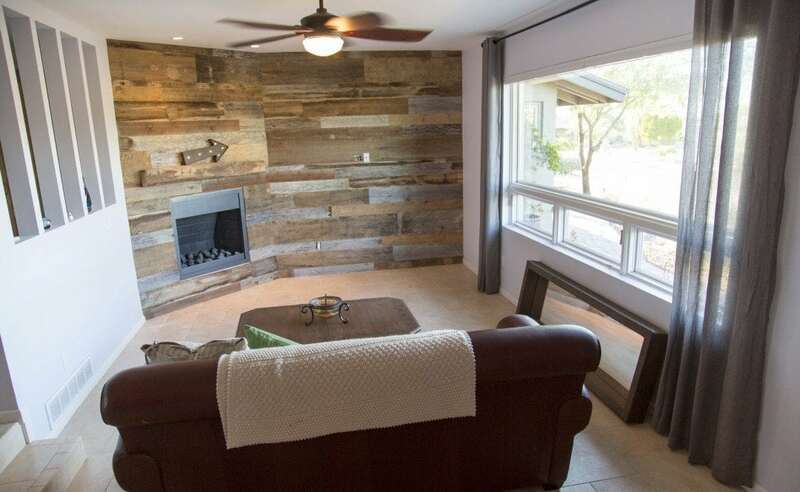 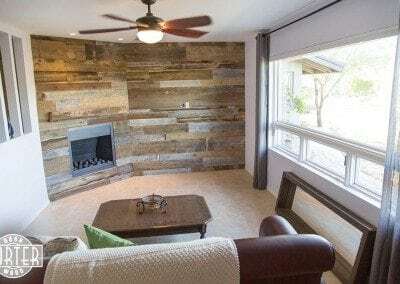 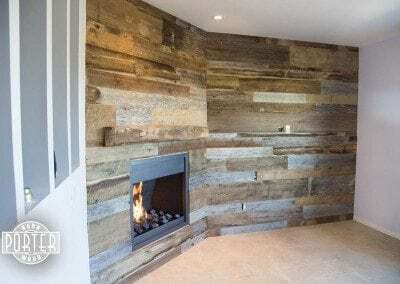 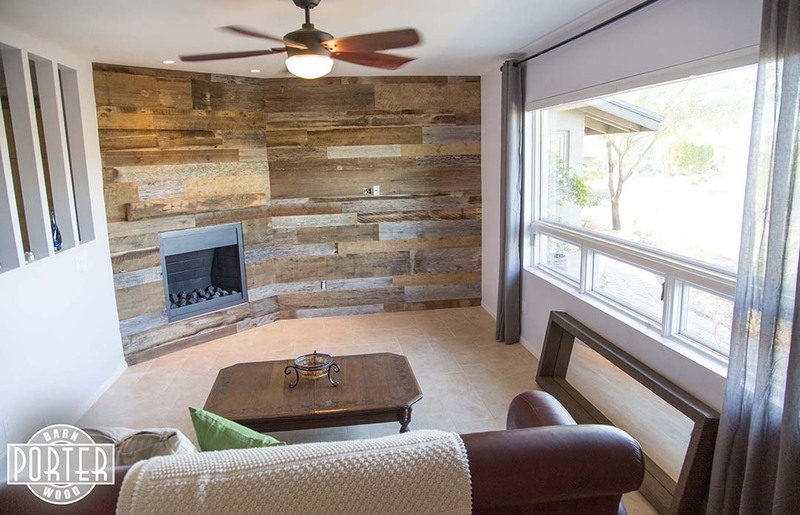 Here is a reclaimed hand hewn oak mantel we installed in Arcadia, Phoenix, AZ. 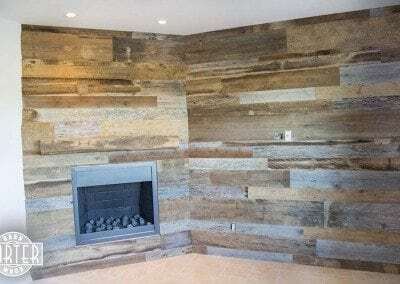 This was a fun project and loved being able to get creative. 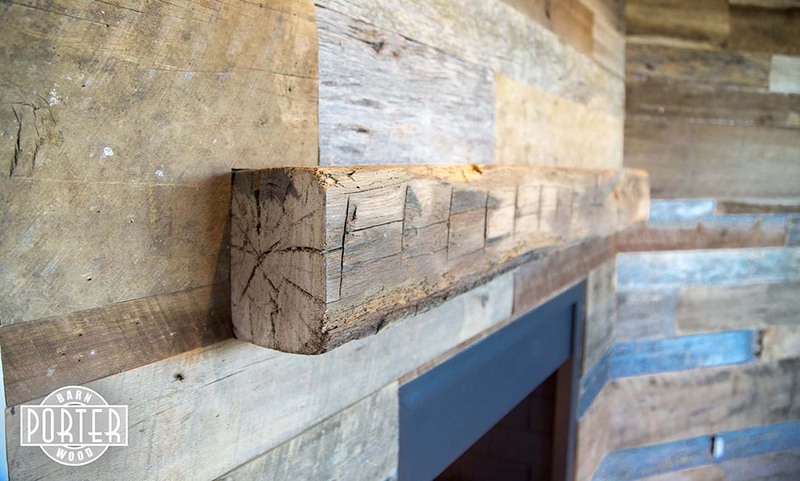 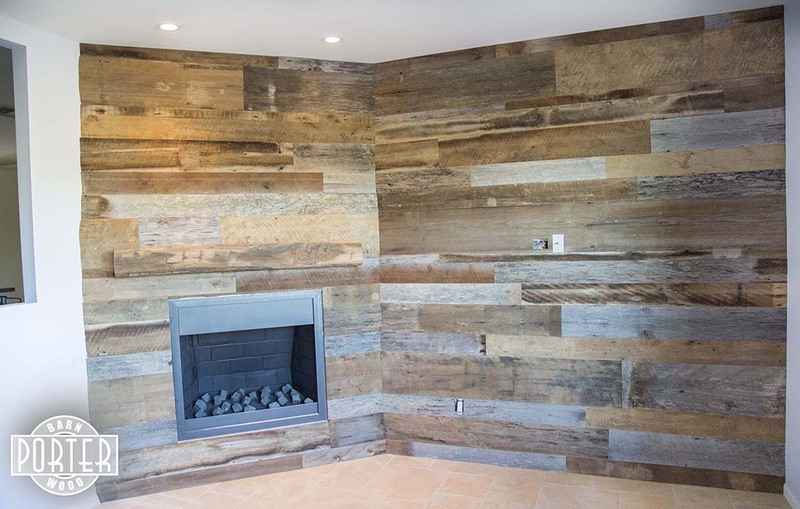 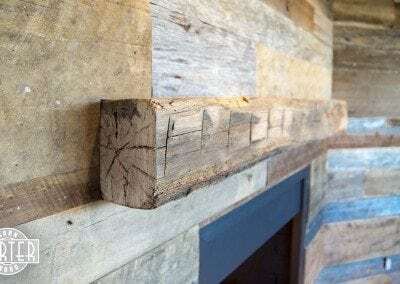 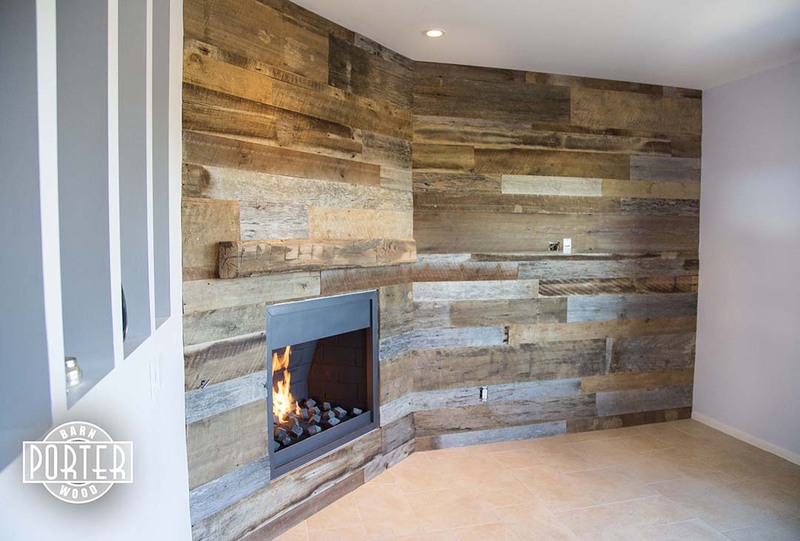 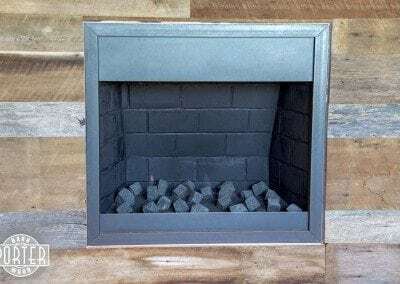 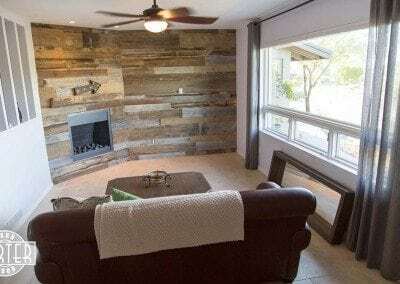 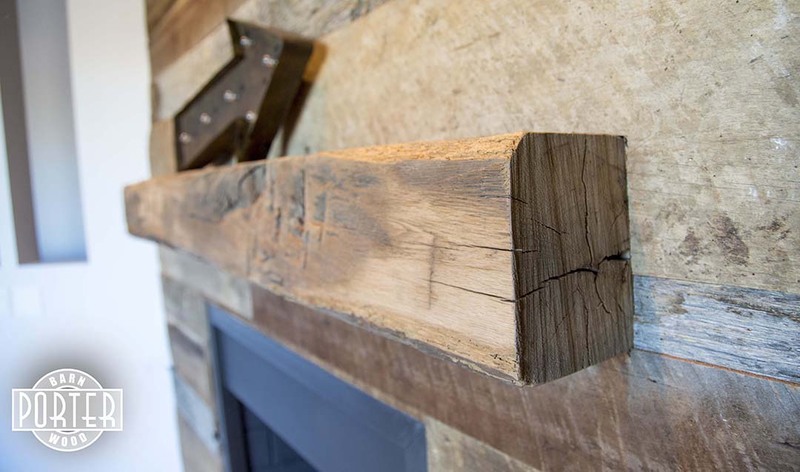 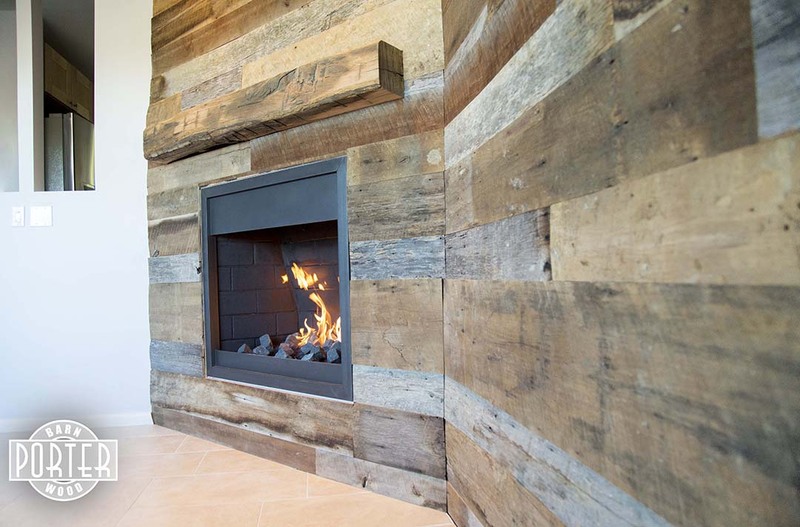 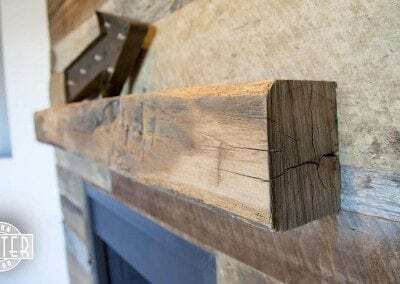 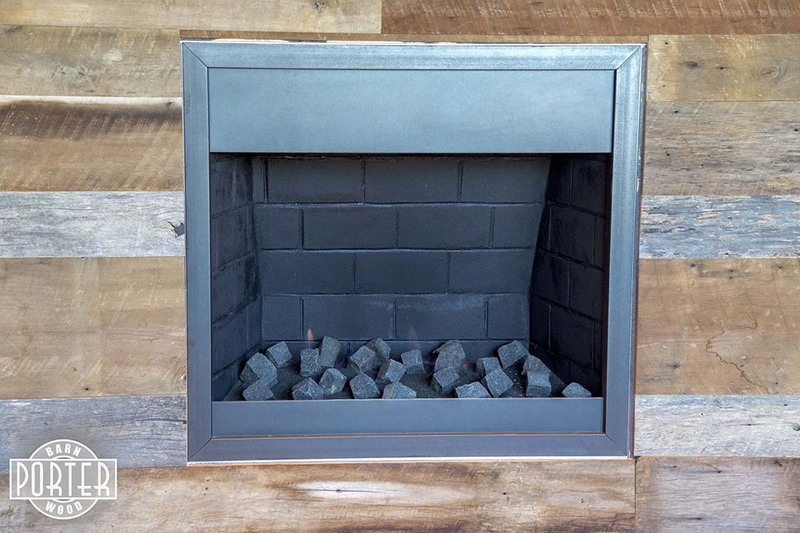 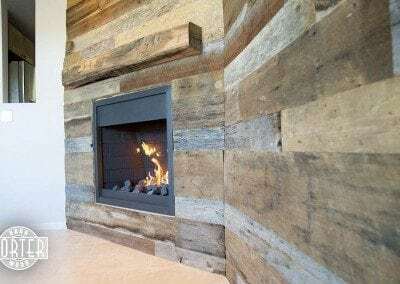 We surrounded the mantel with a wood wall covering made out of a mixture of our reclaimed Tobacco Barn Brown and Tobacco Barn Grey barn wood. We also recorded a time lapse of the install with our GoPro Hero3+ Black Edition, which you can see below.